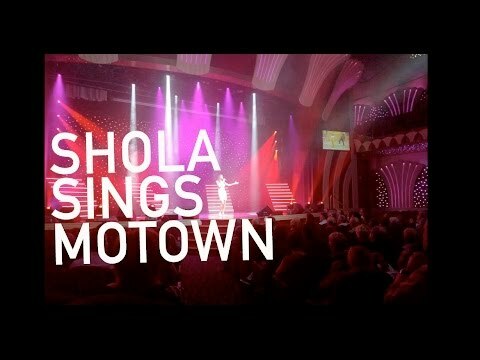 Shola Sings Motown is a classy, high-energy, solo show that spotlights some of Motowns best-loved material. 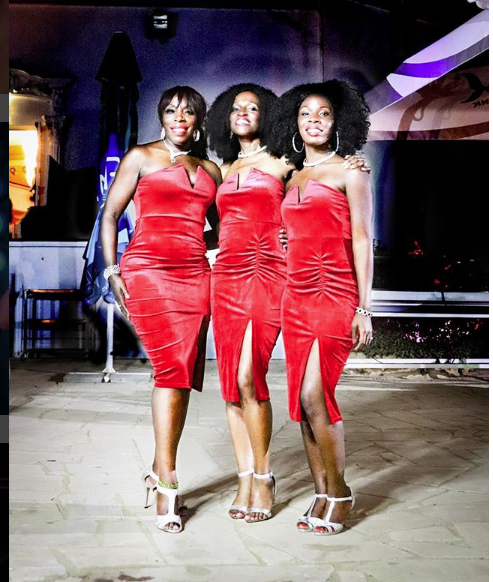 Featuring all time greats from favourite Motown artists such as Stevie Wonder, Diana Ross and the Supremes, The Temptations and Martha Reeves and the Vandellas... this show is designed to get you on the dance floor and keep you there! A typical set list would include some of the songs listed below. However, if you have a particular song you'd like to hear, please let your Warble agent know and we'll do our best to accommodate your request! ‘Shola Sings Motown’ is a classy, high-energy, solo show that spotlights some of Motown’s best-loved material. 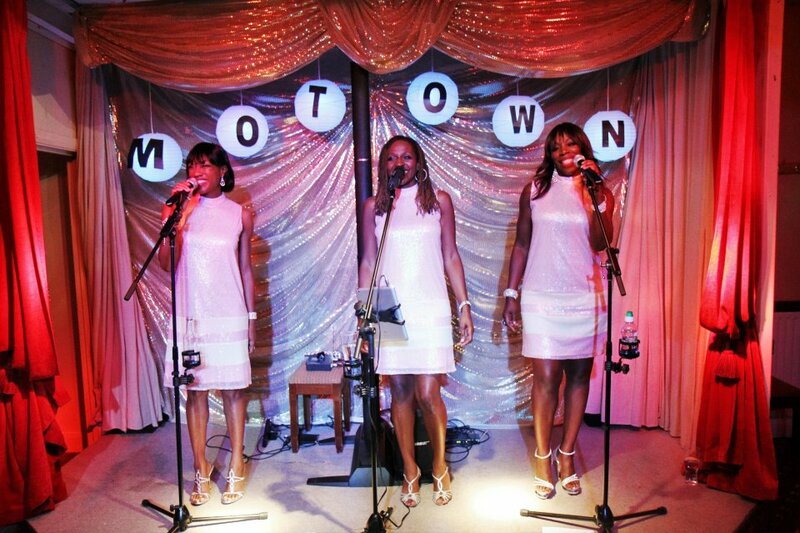 Featuring all time greats from favourite Motown artists such as Stevie Wonder, Diana Ross and the Supremes, The Temptations and Martha Reeves and the Vandellas, this show is designed to get you on the dance floor and keep you there! 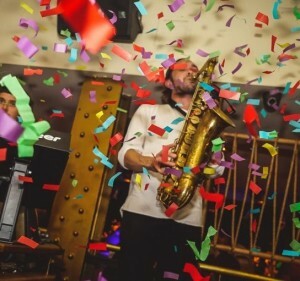 Shola is available for parties, corporate functions, weddings and other special events. Shola provides all the grace, glitz and glamour required of a true diva. She takes to the stage wearing beautiful evening gowns or sassy sequins and truly looks the part with her graceful silhouette and lovely smile. Shola’s vocals have been described as sounding like “chocolate soul”. She has a powerful, smooth yet expressive voice which attracts positive feedback wherever she sings. With a warm, inviting stage presence and charming persona, it’s hard not to be enthralled by her performance. 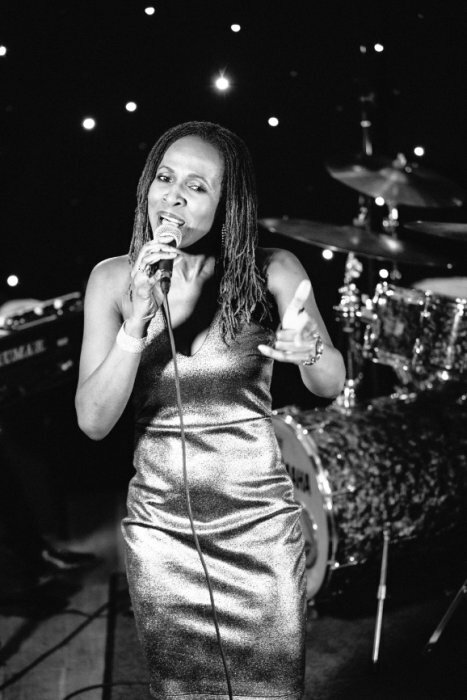 She has recently added a Mo-Jazz trio to her repertoire, performing soulful sounding jazz and jazzy sounding Motown for corporate events and parties where lively background music is required. 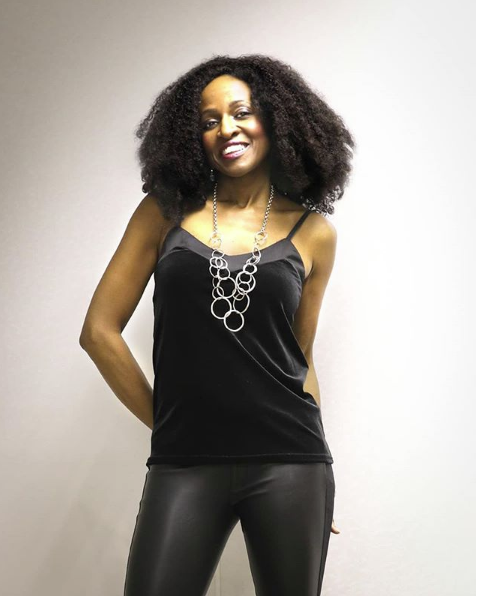 Shola is a London-based singer who has performed at Shepherd's Bush O2, Hyde Park and many other venues in the UK - as well as singing live in New York and Los Angeles. Corporate clients include Sony Pictures, Belkin, Harvey Nichols, Leica, Waitrose and many more. 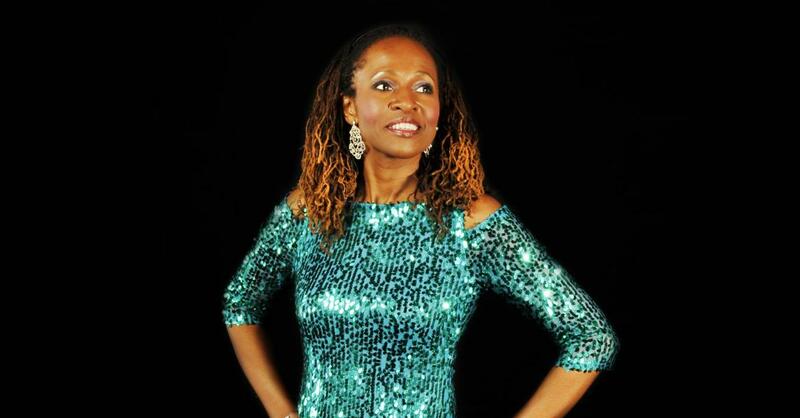 Shola spent eight years living in the United States, where she began working with one of the world's top vocal coaches, Seth Riggs who has Stevie Wonder, Natalie Cole and the late Luther Vandross are among his many star pupils. 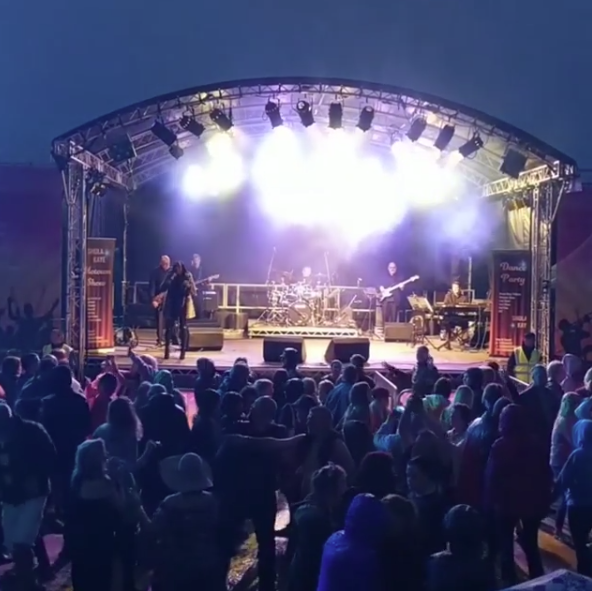 Shola has performed at gigs supporting stars such as Paul Young, Florence Welch, Andy Abraham (X-Factor) and Tony Hadley and has entertained at many weddings and corporate functions in front of audiences as large as 15,000 people. 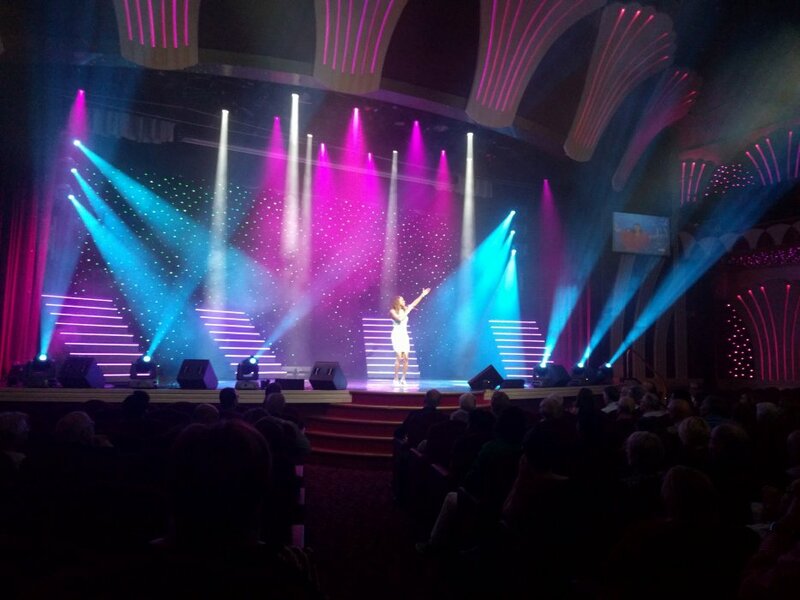 She also performs with a live jazz band as well as offering mini-tributes to Diana Ross or to Michael Jackson's Motown songs during her show. 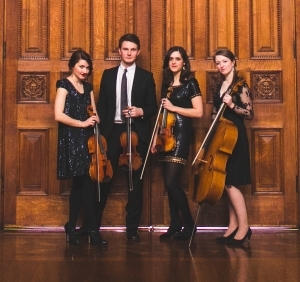 I used Warble Entertainment and found them fantastic. I called three weeks before my party and had a very quick response. I was sent details of three artists and picked Shola. She was absolutely delightful and what a wonderful artist. I wanted a special party and Shola made it rock. Everyone was amazed at her performance and I would recommend her to anyone who likes Motown. Thanks for a wonderful evening - I haven't danced like that in more than 20 years! Please make sure you keep that voice just the way it is as we want to invite you back to sing for us next year!! Hi Tracey, Shola was absolutely wonderful and we will definitely book her again. She went that little bit further than other artists that we have had, she did 3 extra songs after she had finished and then took her time to walk around and talk to the audience and have her picture taken with them, every one loved her for doing so, it made them all feel special. Shola was absolutely brilliant! We run a care home for adults with mental health problems and Shola performed at our Christmas party. She was really good with the residents and got them all involved in the show; they were singing along and dancing and and a really good time. The staff enjoyed it too and we'd be so happy to have her back for any parties we have in the future. She has a great voice and so much energy and was, by far, the best entertainer we have ever had. Thank you Shola, you have made everyone's Christmas and we can't wait to see you again. What a great day. Shola is not only a great singer but such a lovely person. 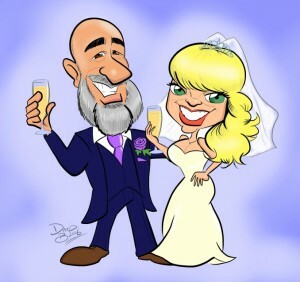 I had so many people come and ask me how I found her, she was great, made my 50th party extra special. I do hope to hear her again in the very near future. Hi Marie and everyone at Warble, Thank you so much for making it so easy to choose and book the most fantastic female motown singer and the very best Diana Ross in the world. I have never booked acts before and Marie at Warble was so kind and efficient and made everything so easy. 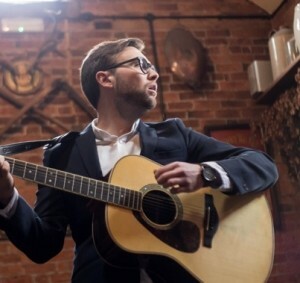 I would recommend Warble and Shola (Sings Motown) to anyone in a heartbeat. The dancefloor was packed solid from her first song, she gives such a strong wonderful performance, looks wonderful and has a great personality, and I am still getting calls of praise for her. I couldn't be more impressed and pleased. Thank you. 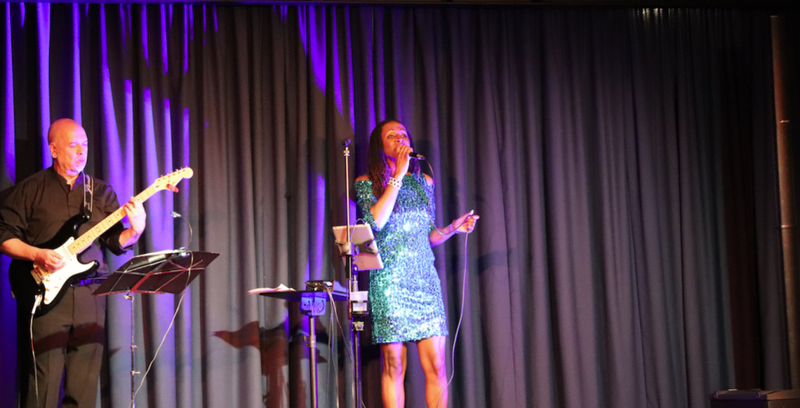 Booking 'Shola Sings Motown' is a high quality, stress-free solution as Shola provides her own lighting rig. She also has a PAT tested PA available. Shola also has public liability insurance of £10 million. 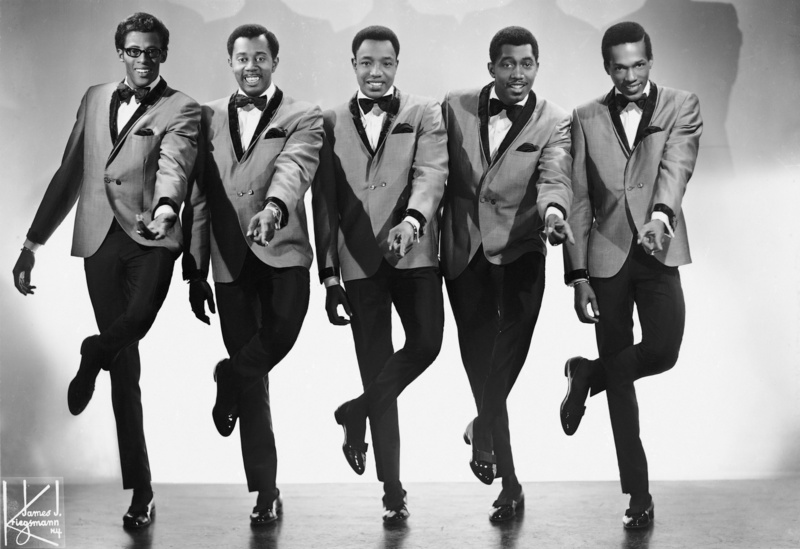 Please note - A fully live Motown band option is now available! 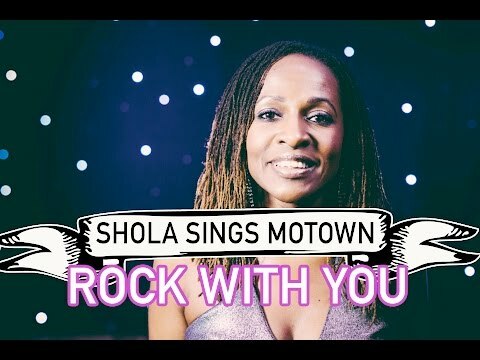 Shola uses members of one of the UK's top function bands to back her. You won't be disappointed. She has received rave reviews from many corporate and individual clients. 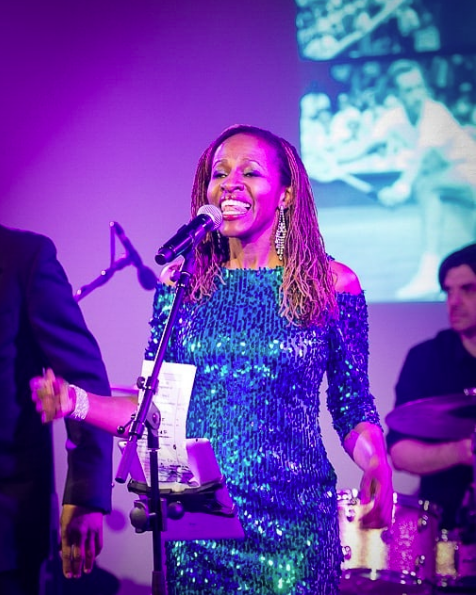 Shola Sings Jazz with backing tracks or a live 3-7-piece jazz band. Shola Sings Diana Ross with backing tracks. Or 3-piece Supremes style trio also available! 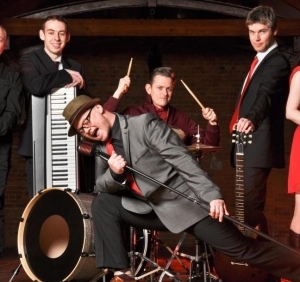 Why not book one set of Jazz followed by a set of Motown? Or a set of Diana Ross or Jackson 5 songs, followed by a set of Motown? The choice is yours and all the offerings can be mixed and matched according to the requirements of your event. 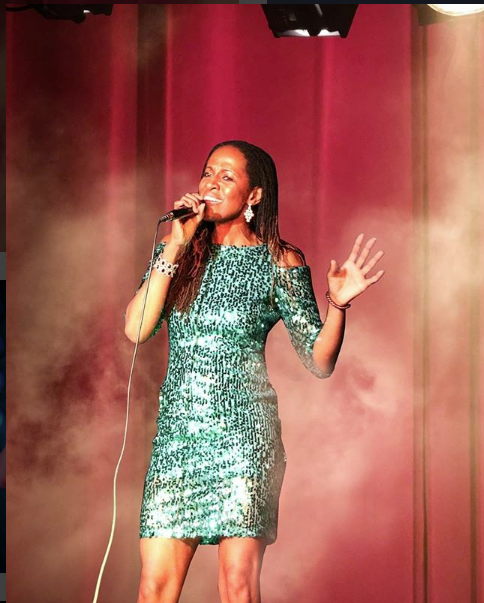 Customers who have enquired for Shola Sings Motown have also been interested in the following Solo Motown Singers & Bands who are also available in London and South of England. For more information or further options, please call 0845 643 9384.